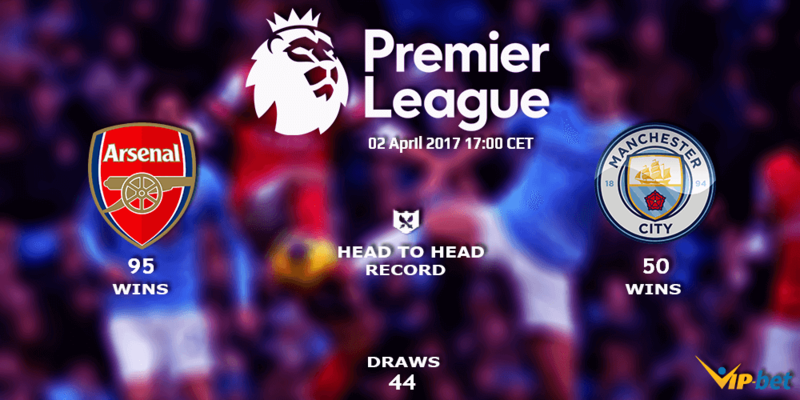 Arsenal vs Man City is our official Match of the Week. 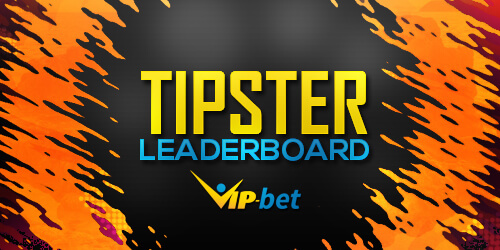 We will compare both teams and provide you with some valuable betting tips for the weekend! With only one win in the last five games, Arsenal is going through one of the worst moments in recent years. 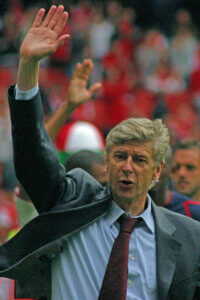 After 20 years as Arsenal’s manager, Arsène Wenger seems ready to leave the club. Due to their poor results, the Gunners are in a tough position to secure a place in the UEFA Champions League next season. Petr Cech is the main absence on Arsenal’s side for this game with a calf injury. However, it’s unlikely that any of the players still believe in the current manager after so many disappointing results. For the first time in his career, Pep Guardiola failed to reach the UEFA Champions League semi-finals after a shocking defeat against Monaco. Besides that, things also haven’t been easy for the squad in the English Premier League. Despite the high expectations in the beginning of the season, Manchester City is already 12 points behind Chelsea on the table. In a game where winning is all that matters, both teams should present an offensive strategy. Therefore, the Over 2.5 @1.65 or even the Over 3.00 @2.05 present good value for this game, both at Pinnacle. Apart from the value on the Over, Manchester City is the team to back on this game. The bookmakers agree with us here, and although the Citizens are playing on the road, they are still the favorites to win this game. As it usually happens, the Asian Handicap +0 presents a better price than the Draw No Bet. That said, the best approach is to take Manchester City +0 @1.73 at BetVictor since the best price on the Draw No Bet is only @1.70 with Coral. Taking a look now at the Anytime Goalscorers market, Kevin De Bruyne @4.50 and Leroy Sane @4.00 – both at Betway – are without any doubt the two players that deserve a small stake in this game.